The communication and interpretation of users’ intentions play a key role in collaborative web discussions. However, existing mechanisms fail to support the users’ expression of their intentions during collaborations. In this article, we propose an original interaction design method based on semiotics to guide the construction of interactive mechanisms, which allow users to explicitly express and share intentions. We apply the method in a case study in the context of collaborative forums for software developers. 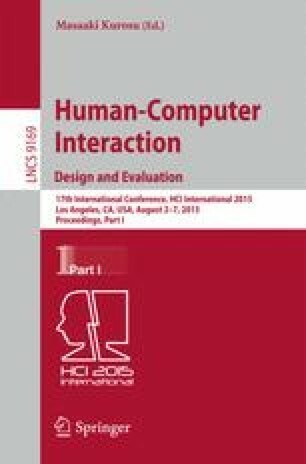 The obtained results reveal preliminary evidences regarding the effectiveness of the method for the definition of interface components, enabling more meaningful and successful communications.